What is Argireline and How Does This Magical Peptide Work? Did you know that we were one of the first companies to go out and publicly promote the wonders of the ARGIRELINE® peptide? It’s true. Since one of our formulation developers discovered this little known (at the time) ingredient back in 2009, we’ve believed in it’s efficacy and ability to be a game-changing component in any anti aging formula. I’d like to think we were ahead of the curve there, because a few short years later, Dr. Oz himself came out to praise this amazing peptide that we have believe in for almost four years when his television show aired and brought many eyeballs on the anti aging peptide. We have always been confident in our use of this peptide in our formulas. I regularly communicate with our offshore partners to ensure we’re always at the forefront of cutting edge science. In this case, LipoTec was the company I worked with. Read about my meetings here. Today I’ll share with you some of the information you should know about ARGIRELINE® peptide, as well as which products we manufacture and distribute that feature this amazing peptide. Everyone wants to look a few years younger. Yet, while most of us want to regain our youthful looks, a lot of us would say no to plastic surgery. And that’s even if we could afford the hefty price tag. Going under the knife just isn’t worth it or many people. There are a lot of risks and long recovery times. For many the payout of slightly more youthful looks isn’t worth it. The skin care industry is aware of this, however, and has started developing products that provide effective treatments at home. One of these products is Argireline. This is a cream that is designed to work in a similar way to Bo. 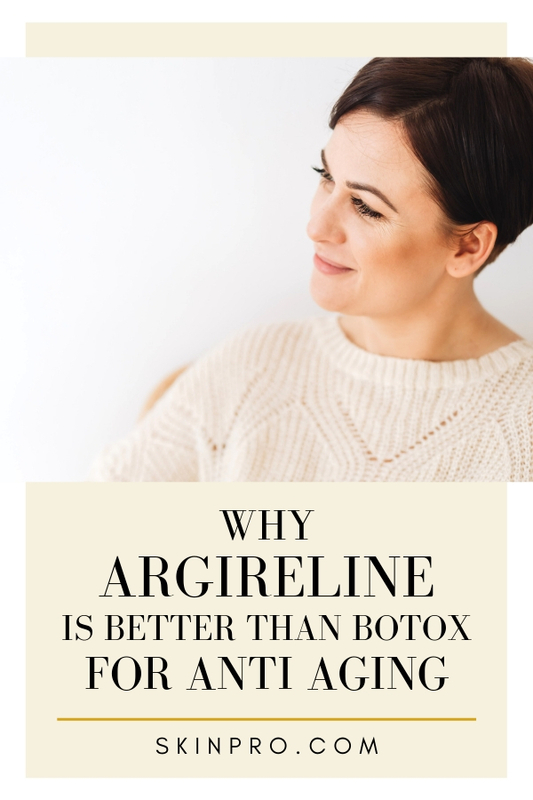 Of course, the main difference is that while botulinum toxin is injected by a doctor, Argireline can be applied directly to the skin in the form of a cream. How Does ARGIRELINE® peptide Work? If you want to understand how ARGIRELINE® peptide works, you need to understand a bit of the chemistry it is based on. Peptides are chains of amino acids that change how cells of the body work. So when ARGIRELINE® peptide is applied to the skin and absorbed by the skin into the body, the acids cause the facial muscles to contract with a lot less force. As a result, the appearance of wrinkles are diminished. This can make the face look a lot younger. The cream is actually very effective and in some cases, we have see a reduction of 30% in the number of lines and wrinkles on the face. This can have a huge impact on how old someone looks. Which Products Feature this Peptide? If you are looking for the right ARGIRELINE® peptide product for you, you must know that products with a higher concentration will be more effective. 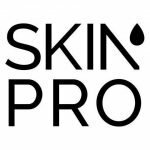 Many brands will claim to use this ingredient, but their level of usage of it as an active ingredient is so low that it can’t compete with SkinPro products with ARGIRELINE® peptide. We use the maximum percentage possible when making any emulsion, and found it best’s use is when it’s compounded into a serum. There’s a reason that ARGIRELINE® peptide has become one of the leading peptide creams on the market – and that’s because it gets results. It can provide customers with similar results to botulinum toxin without the cost or the injections. Not only will it reduce wrinkles, but it can also help the body to produce more collagen. Please contact us today if you have any questions about using ARGIRELINE® peptide creams.